Cindy joined CTTEC in 2012 and is currently a Senior Manager, Business Development and Licensing. She has most recently been at the forefront of software development in molecular profiling and Big Data analytics as a Senior Application Scientist at Rosetta Biosoftware and as a Program Manager and Director of Informatics Services at Ceiba Solutions (acquired by Pekrin Elmer). 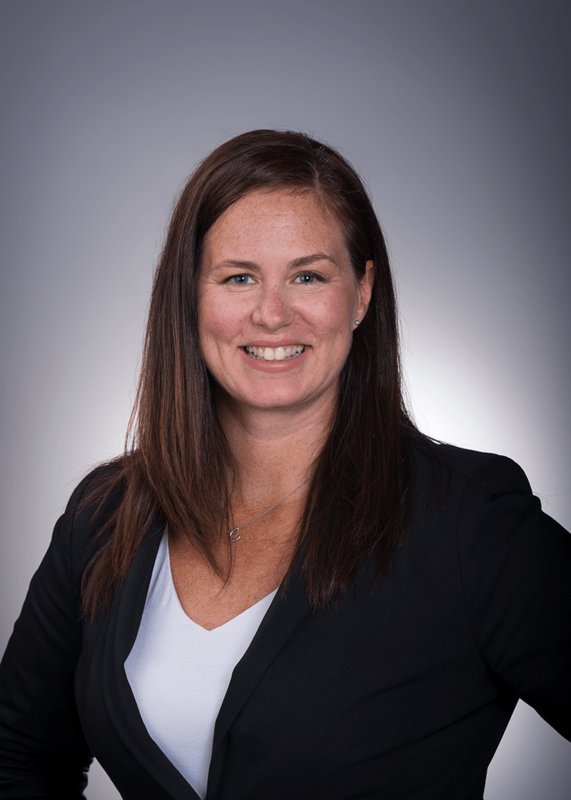 With over 10 years of experience in the Pharmaceutical and Life Sciences Software industry, Cindy brings her perspective to many processes integral to CTTEC including technology and market evaluation, license negotiation, and marketing of novel technologies created at CMU. Cindy received her B.S. in Chemistry from Carnegie Mellon University and her Ph.D. in Chemistry from the University of Utah. In addition to spending time with her family, she enjoys mountain biking and snowboarding, and moving very heavy things with her gym colleagues. Cindy supports technology originating from the Human Computer Interaction Institute (HCII), Lane Center for Computational Biology (Comp Bio), Machine Learning (ML), Language Technologies Institute (LTI), Institute for Software Research (ISR) and the CMU Qatar campus.